I haven't seen a 2019 CFL thread so I figured I'd make one. If one already exists, please feel free to delete this. So far, New Era is taking over the jerseys from Adidas and the Alouettes are changing everything. Is there any other changes happening this year? I thought I read that they would remain the same this year, and they'd roll out new designs for 2020. With the exception of Montreal it seems. The CFL has too proud a history to look like the Arena League’s wacky Canadian cousin. I hope New Era’s changes are positive, but I’m not holding my breath. 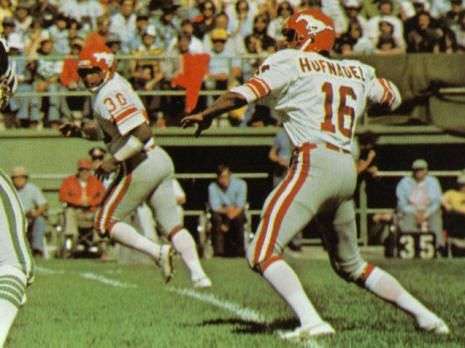 The yearly comment hoping for the Ottawa signature uniform coming back and also a Rough Rider 70's throwback. Feel the same way about BC. The current uniform is a mess and they’d benefit from a return to the old one. I think that in 2020 Calgary drops black and goes back to red and grey. The CFL has too proud a history to look like the Arena League’s wacky Canadian cousin. Hoping the Riders sub in their road white pants with the primary home green jerseys at least some time this upcoming year. Last year was just mono-green with the primary home uniforms (not counting the 3rd uniform throwbacks). They did sub in the white pants with the primary green jerseys in 2016. I like this look better than the mono-green. I'd like to see the riders come out with a retro look, I really dislike this one. I also really miss the logo that wrapped around the back of the helmet. That's a good look to draw from too. The Arena League's wacky Canadian cousin look is hurting the CFL bigtime. BC, Calgary and Ottawa are the worst culprits. Calgary is never going to drop the black and they don't need to. They do need to dial it back down a bit to like how it was during the Flutie era. Just getting rid of the black helmet would be enough. They can keep the outlaw helmet, though. The Flutie era Stamp home & away set was nice because red and white were prominent with just black accents. However, there is no denying that red and silver look bold and distinctive. 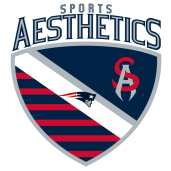 No team in pro football, including the NFL, has that colour scheme. Those colours were "Calgary" like royal blue and old gold are "Winnipeg". Those colours were "Calgary" like royal blue and old gold are "Winnipeg". Well, Calgary's colours are ostensibly red and black, with some other colours thrown in. MRU and the two Jr. A hockey teams are all blue based, with no red or black. I think the Stamps could take a cue from Ohio State and go red and silver with black as an accent, though obviously with the red helmets instead and the Stamps current number font instead of a basic one-colour block. 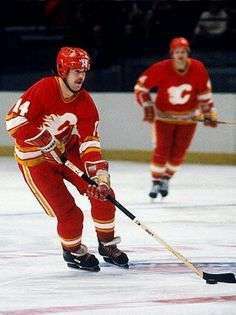 With those longer existing teams in Calgary, it really has just been the black thrown in with the previously existing colours. Stampeders, Flames, and U of C. Calgary Dinos just used to be red and yellow. Montreal rebrand unveiling on Friday. Some shots of the jersey and helmets in this clip, though I don't know how many are new.